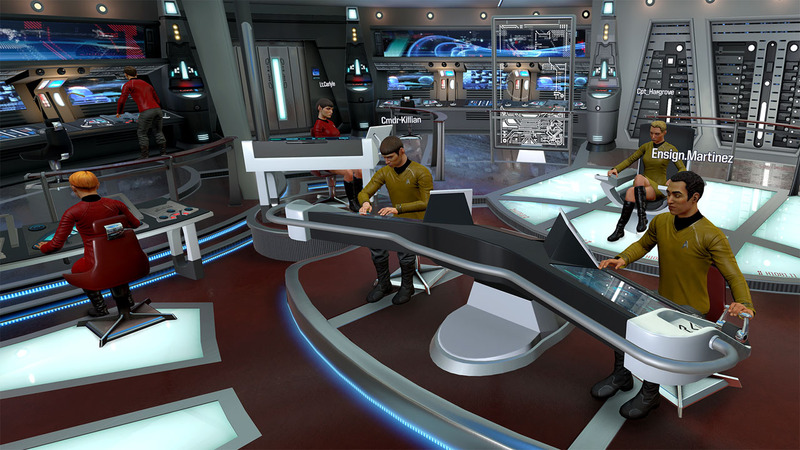 Star Trek™: Bridge Crew will immerse you in the Star Trek universe (VR compatible). 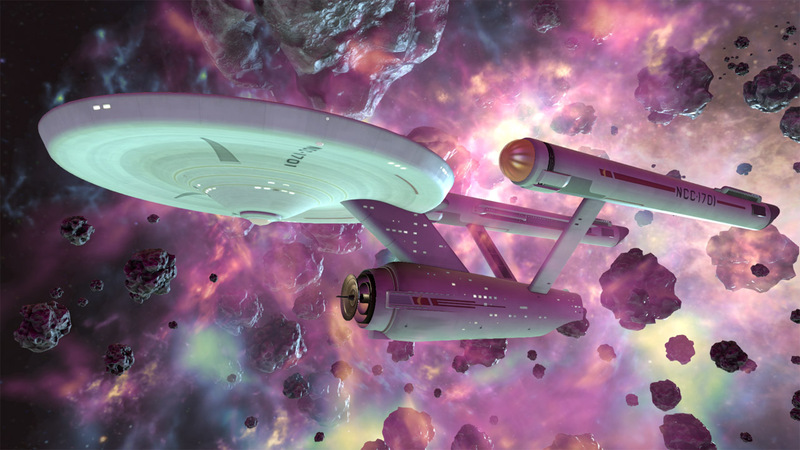 The game puts you and your friends in the heart of the U.S.S. Aegis. Your mission: explore a largely uncharted sector of space known as The Trench, in hopes of locating a suitable new home world for the decimated Vulcan populace. The Klingon Empire is also active in the region, and their purpose is a threat to the Federation’s plans. Make strategic decisions and coordinate actions with your crew to complete the mission. 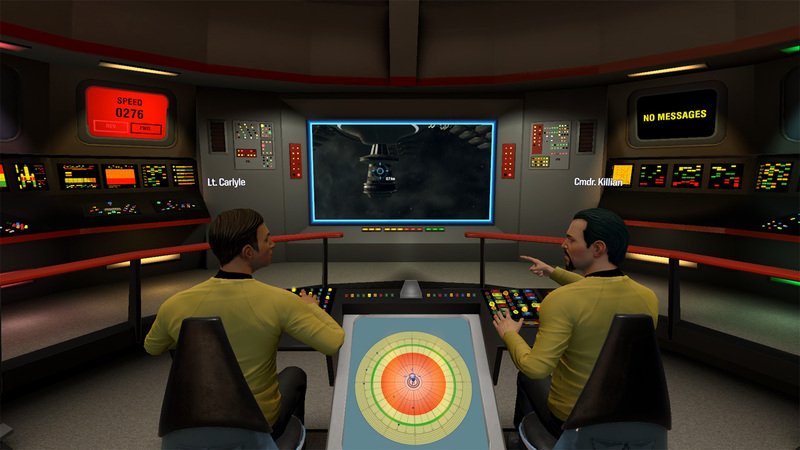 In co-op, you can form a crew of four players to serve in the roles of Captain, Helm, Tactical and Engineer. In addition to a dynamic storyline, the game features an “Ongoing Missions” mode, procedurally generating missions for countless hours of Solo and Co-op adventure. 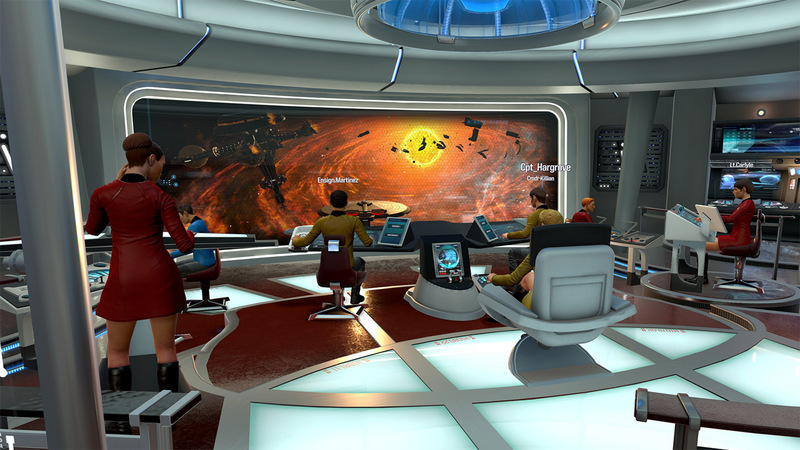 In Star Trek™: Bridge Crew, communication, trust, and close crew coordination are the keys to victory. TM & © 2016 CBS Studios Inc. © 2016 Paramount Pictures Corp. STAR TREK and related marks and logos are trademarks of CBS Studios Inc. All Rights Reserved. Game software © 2016 Ubisoft Entertainment. All Rights Reserved. Ubisoft and the Ubisoft logo are trademarks of Ubisoft Entertainment in the US and/or other countries.